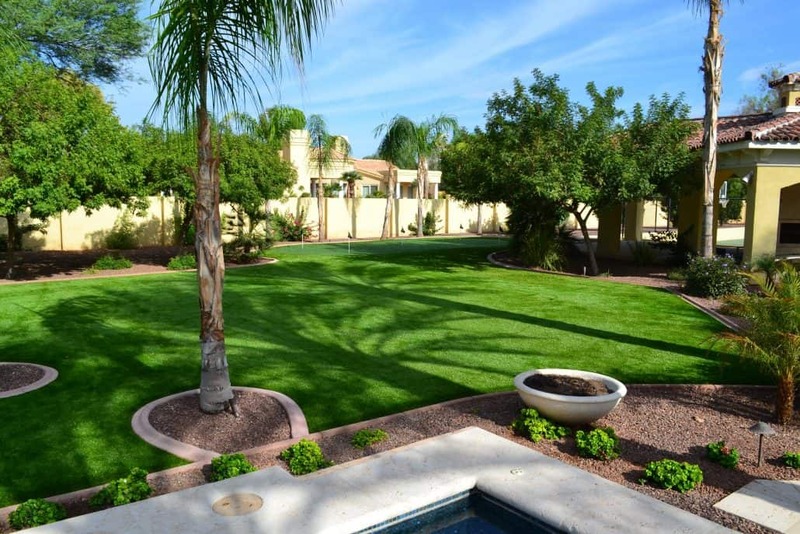 We provide artificial grass to contractors, architects and homeowners throughout Arizona. 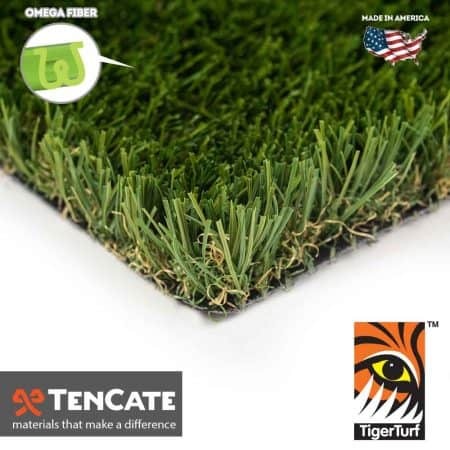 As the nation’s largest manufacturer, that also means we work with the best artificial grass installers. 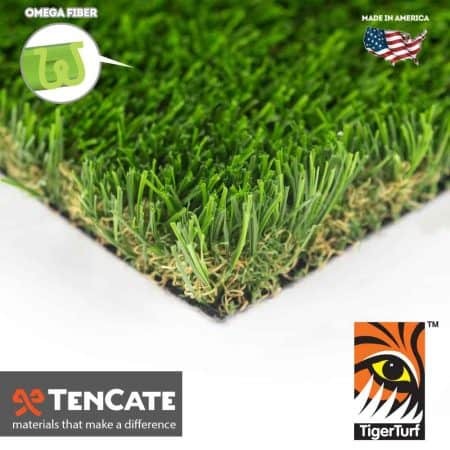 We supply turf products at wholesale pricing for licensed contractors. If you need help with installation, or if you’re a landscaper who needs artificial grass for your next project, give us a call! As a contractor, our top priority is to provide our homeowners with top quality products at a competitive price. We only work with suppliers that meet our high standard. We have worked with SGW almost exclusively for our synthetic turf installations and we are never disappointed. SGW consistently provides us with a wide selection of turf that is surprisingly close to traditional grass in look and overall feel. Their turf always adds the finishing touch to our unique projects. I have purchased synthetic grass a couple of different times for my home and am never disappointed in the services that SGW provides. They were able to provide me with various samples to take home to decide which route I wanted to go as well as provide me with installation recommendations. 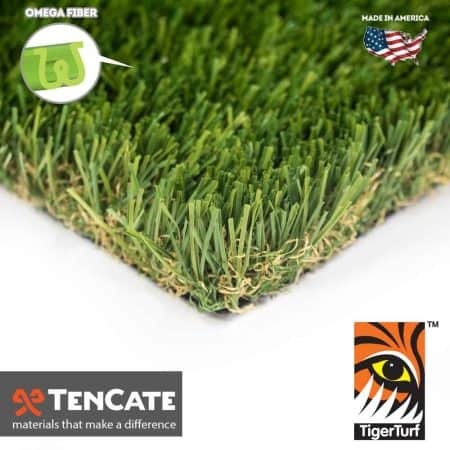 Synthetic Grass warehouse is the Best by Far in all synthetic grass materials need to do a job of any size they have an excellent selection of turf and all materials as well as help friendly staff of employees to help with all your needs along the way . They have been and will always be my #1 choice for grass and supplies at a good price. Thanks! Looking for many more years of working with you and your staff !!! 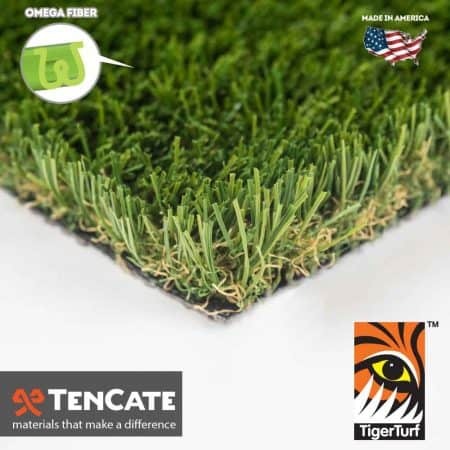 Find Artificial Grass Near You! Contact Us Today. 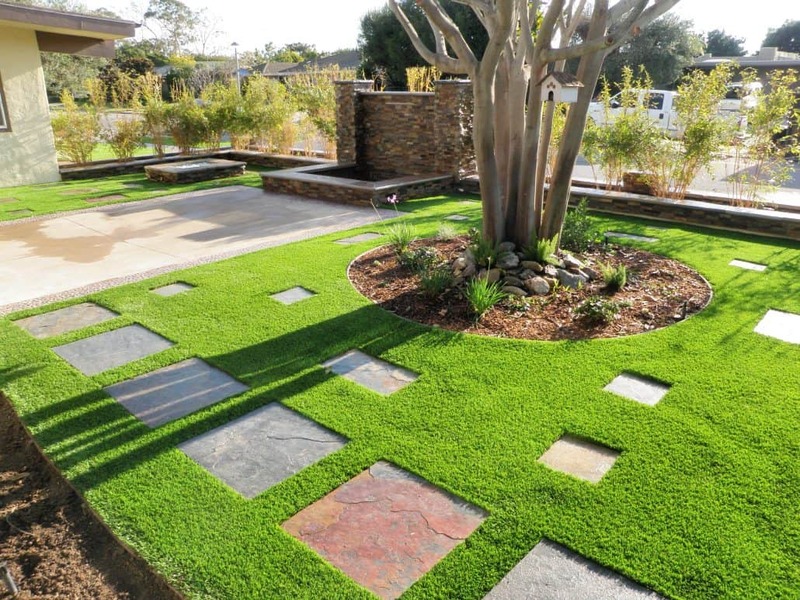 Switching to an artificial turf lawn dramatically cuts down water consumption on all residential and commercial platforms. 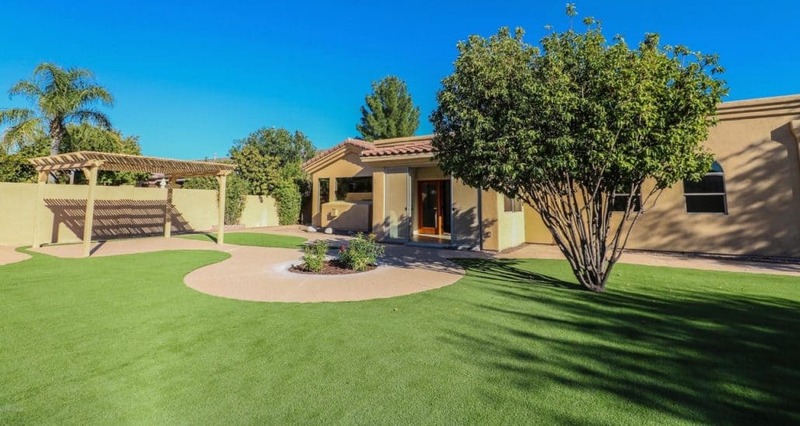 The hot and dry climate that Phoenix, AZ emits, makes it almost impossible to preserve a real grass lawn. Since the state of Arizona contains four deserts, it only receives an annual rate of twelve inches of rain. Not to mention, Arizona uses an estimated 7 million acre-feet of water annually, equating to about two and a half trillion gallons of water per year! 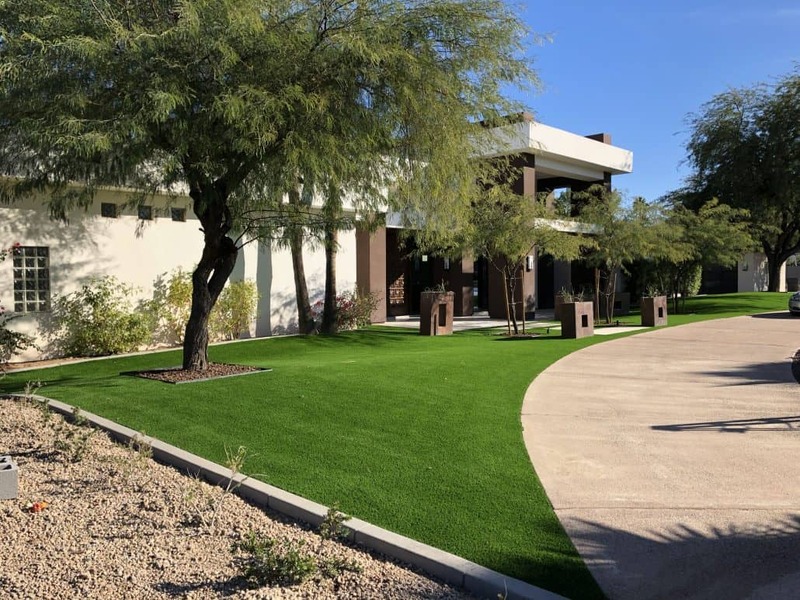 Switching to an artificial turf lawn dramatically cuts down water consumption on all residential and commercial platforms. In the Phoenix area, seventy percent of the water supply is used at the residential level. 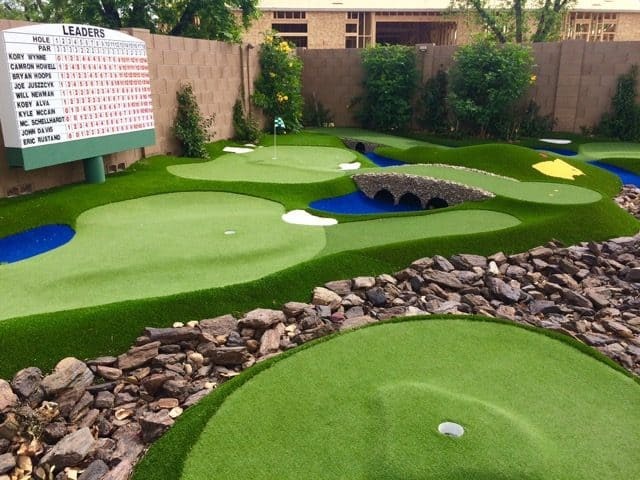 SGW Phoenix provides homeowners and installers from all over Phoenix with amazing synthetic grass products that are realistic, low maintenance and durable. 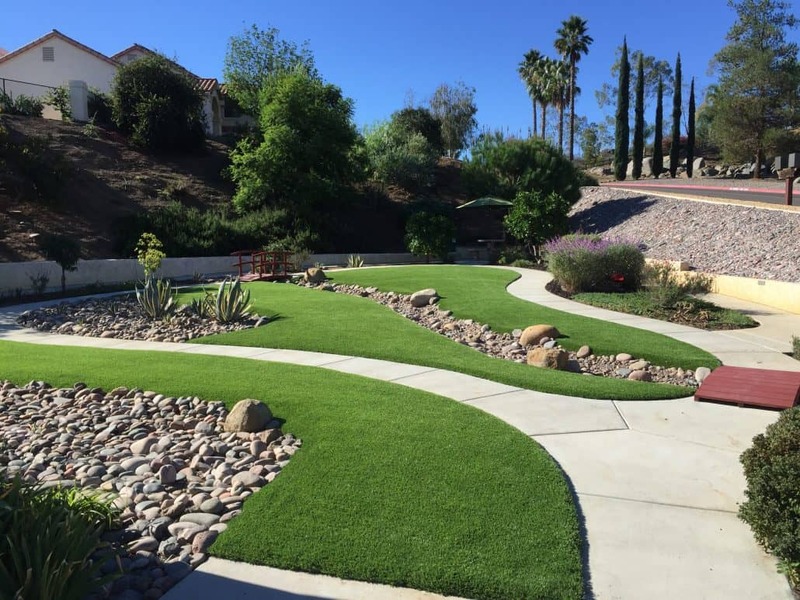 If you’re looking to enhance the beauty of your homes and install a beautiful water conscious lawn, artificial turf is the best landscape alternative! Need Help? Need Samples? Need a Quote?